$10.00 (≈ C$12.70) for 1 year. Certification Renewal. 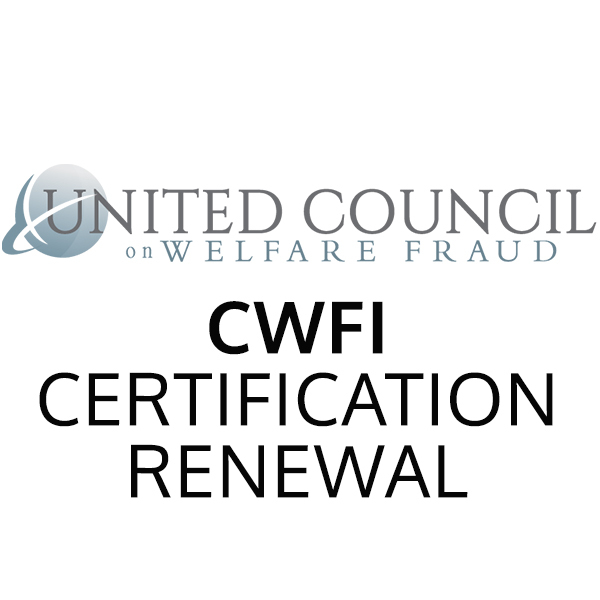 This is a one-year renewal of a UCOWF Certification (eg. CWFI). This selection is only available to currently-certified members and can be combined with a membership renewal or selected solely.